Preston Custom Homes recognizes that some of the most elegant homes are not necessarily the largest projects. Clients with high-standards and exceptional taste do not always want everything on a large scale. The physical size of a residence does not determine its complexity or importance. 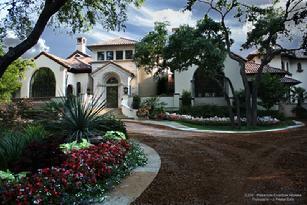 Preston Custom Homes approaches every project with uniform sincerity and attention. We are experts in small-scale intricate build jobs, and find passion in the pursuit of perfection.